Since March 2003, Animal Welfare Friends (AWF) has been providing veterinary care and finding homes for Eastern Iowa’s abandoned, abused and neglected dogs and cats. 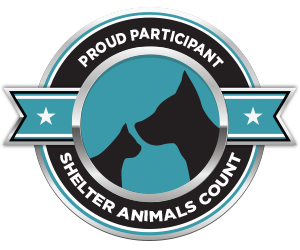 We focus on the homeless animals of Jones County, and beyond, when we have the resources to do so. Each year brings more animals in need than ever. Please help us continue to make a difference in the lives of homeless animals by making a donation today. AWF is 501 c3 non-profit organization and your donation is tax deductible. A simple way to help the Animal Welfare Friends is by doing your regular Amazon shopping through AmazonSmile! When shopping through the AmazonSmile URL and selecting the Animal Welfare Friends as your supported charity, the AmazonSmile Foundation will donate 0.5% of the price of eligible purchases to AWF. The following are supplies that we use regularly in our organization. Any donation of these items would be appreciated, and helps us focus our money on other important areas like veterinary care and educational programs.